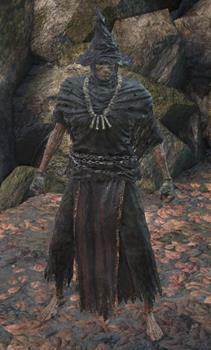 Worker Set is an Armor in Dark Souls 3. 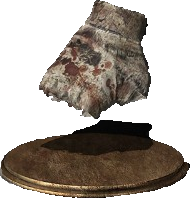 (Piece Name) worn by inhabitants of the undead Settlement. Indeed, no one could continue to entertain such horrors. Best area to farm is where the giant throw arrows as you can sit back and reap the rewards. 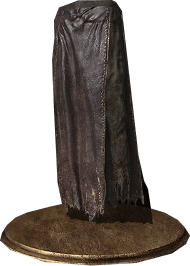 There are some Peasant Hollow NPCs that wears an variant Worker Garb that has a Dark Red Tint on the upper cloth. However, there's no mention that an unused version was made for the player as well in the cut content. 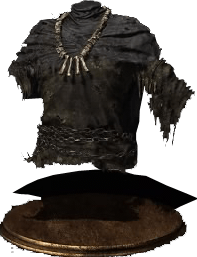 This set plus the plow lets me roleplay as a peasant tired of the outdated imperialist dogma which perpetuates the economic and social differences in the Lothric society. He is hellbent to end the violence inherent in the system and self-perpetuating autocracy of the age of fire and establish an anarcho-syndicalist commune. 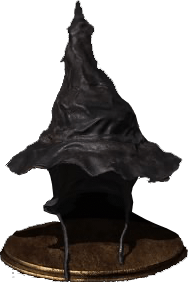 With the CGS ring +1, helm of avarice, Cystal Sage Rapier, and a copper coin, i had 382 item discovery. So from the dilapatated bridge bonfire, it took to about 15min to farm the whole set, including the pitch fork and wooden harmer, right in the area where the giant shoots his arrows. Terrible drop rate... You can slay a horde of them multiple times and get nothing. Tedious bs honestly.